Hi Friends! What’s up ? Hope you’r fine. Thanks for your interest to read my article. Today I want to share you a new tricks on you’r smart phone. Necessary: To do this operation you need something. I am giving those things bellow. 3. A Computer or Laptop. This operation is too easy to setup. After this operation you can use your mobile internet to your computer. And of course this trick is useful. So friends, what are you waiting for ? Here I am going to see you step by step how you can setup this operation. 1. Of course firstly you have to on your mobile net. 2. 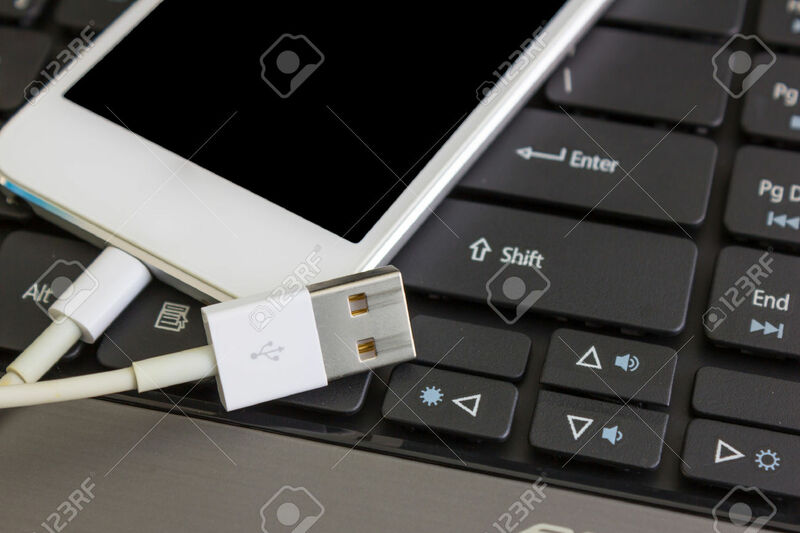 Connect your mobile to your computer via USB Cable. 3. Go to setting then connection option and go to more option. 4. After that go to Tethering & Portable Hotspot and then on USB tethering. For your easier understanding I am giving a way bellow. Mobile Internet = On > Connect USB > Setting > Connection Option > More Option > Tethering & Portable Hotspot > On USB Tethering. After done the operation you can use your mobile internet to your computer.